This name is used to differentiate deglet nour from the rest of the varieties. 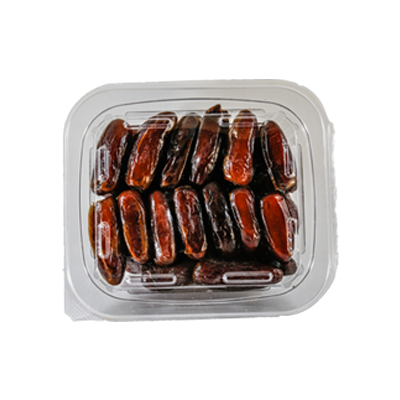 Among the most popular common dates we find the Alig, it is a sweet date characterized by a tasty taste, this date variety is cultivated in November. 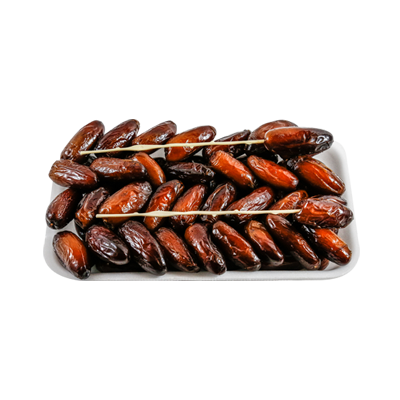 SLIM DATTES is a family company.Specialized in the production and packaging of dates of Tunisia, founded for over 50 years by the father Ahmed Slim. 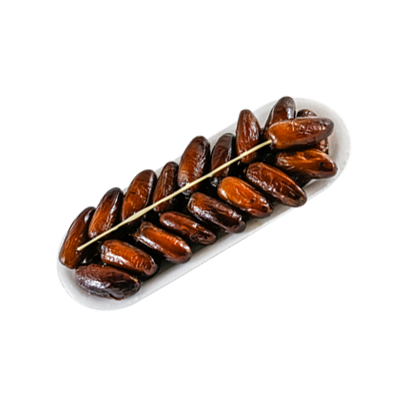 SLIM DATES is an exporter of dates to over the world.